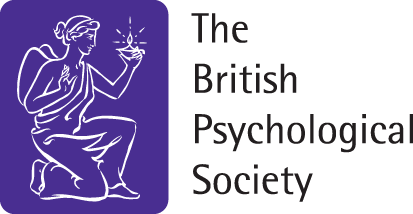 On 26th May 2016 Michael Wellin will lead a professional development workshop on behalf of the British psychological Society for psychologists and similar professionals on Leading Change. Many psychologists end up in roles where they support rather than lead change. This workshop explores the much more positive contribution psychologists can make to leading change, and provides inputs and experiential learning about the mindset, behaviour, and knowledge required to lead change successfully.